Experience the Netherlands like you never experienced it before. 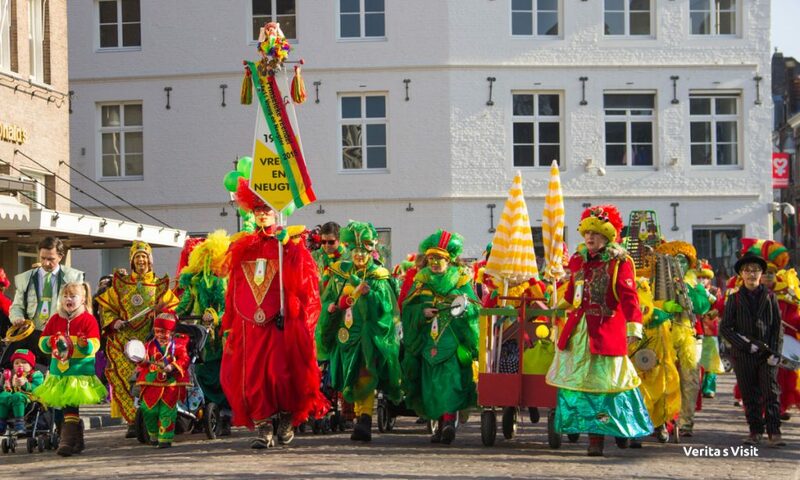 Head to the southern regions of the Netherlands in February and celebrate the Maastricht Winter Carnival 2019 with the locals. Go below the rivers and indulge yourself in the Burgundian lifestyle.